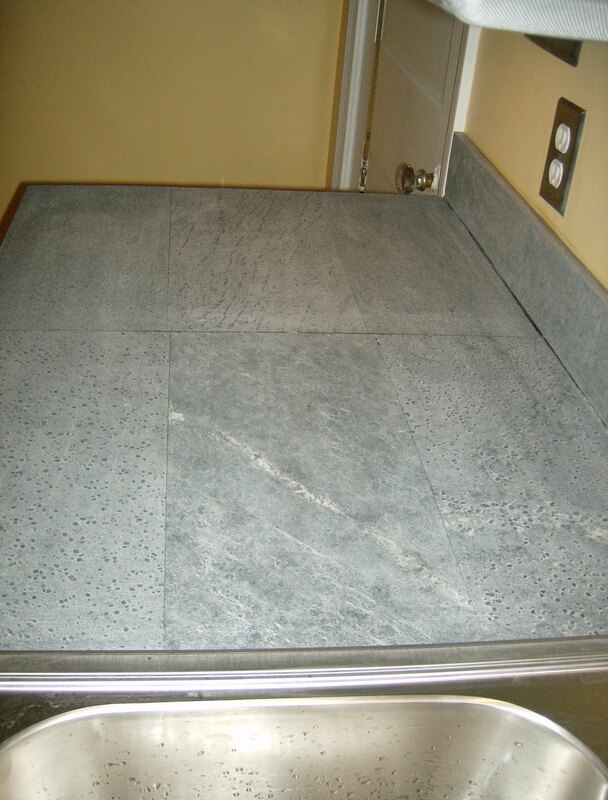 More good info: Why soapstone? 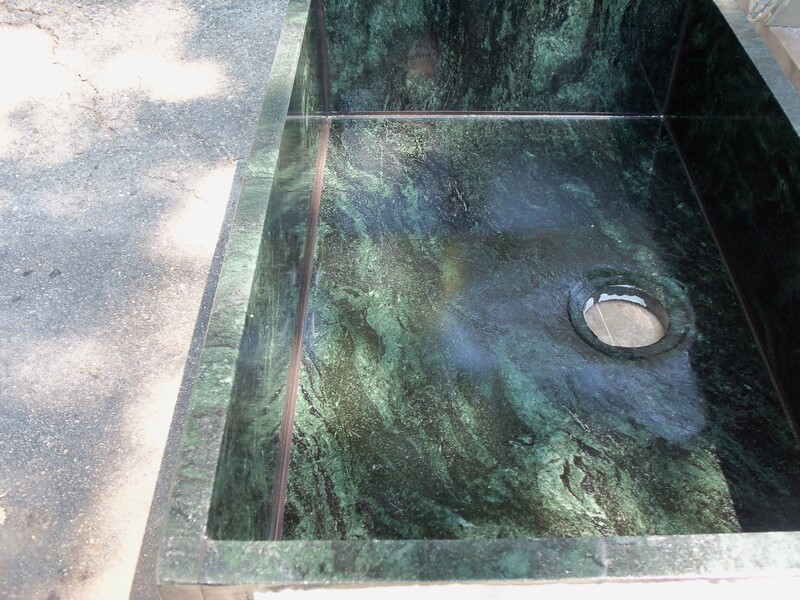 Sink restoration: ranges from $300-400 depending on size, modifications and drain re-sizing etc. This is my favorite thing to do! 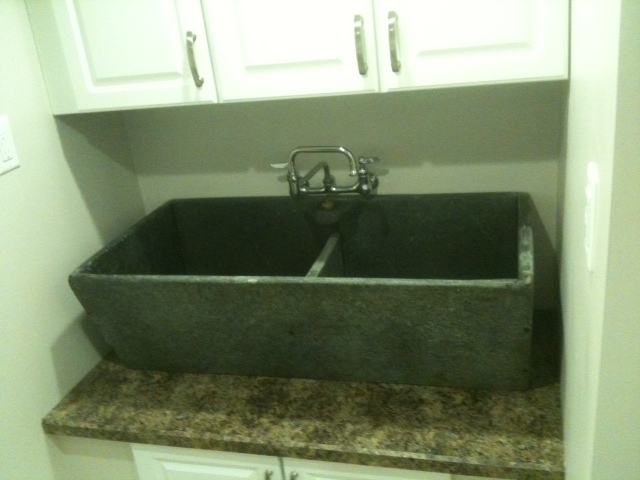 Sink fabrication: generally a $400 fabrication/design fee plus cost of materials ($65 sq ft for new stock). 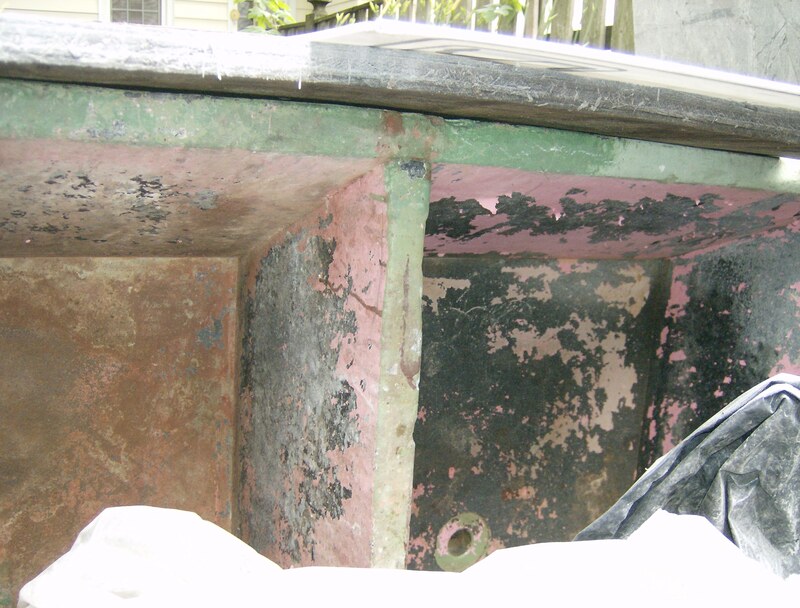 Additional modifications and features may cost more. 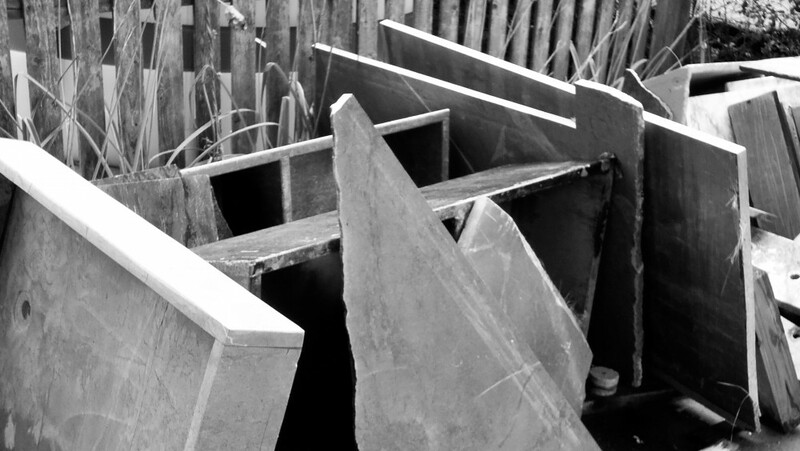 A 30 X 19 X 9 1/4 (8 inches deep) will cost about $800 depending on materials.